SRCA provides assistance for the development and integration of policies and Standard Operating Procedures (SOPs) as the foundation of the safety program. We work with each organization to build vertically by adding core safety management system elements including risk mitigation, safety assurance, and safety promotion. SRCA has a 20 year history of work with varying customers to design and develop compliant procedures incorporating user-friendly tools to assist the customer in implementation. SRCA provides services to organizations who must develop procedures or be evaluated IAW DCMA 8210.1. SRCA has been working with DCMA 8210.1 since 2004 and has vast experience in both developing procedures for contractors and/or evaluating contractors for compliance. Defense Contracting Management Agency: SRCA has been directly involved with writing and Developing Contractor Procedures (Chap. 4, Flight: Chap. 5, Ground; and Chap. 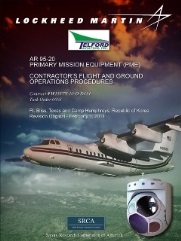 6, Safety) from the Defense Contracting Management Agency Instruction 8210.1/AFI 10-220. SRCA has written numerous sets of procedures that successfully meet DCMA GFR approval. 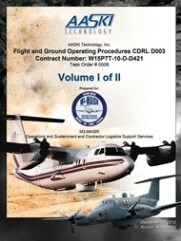 SRCA develops the Minimum Equipment List for various commercial clients and the U.S. Army on aircraft including the DHC-7, Cessna 208 and various King Air models. SRCA is able to take the Master Minimum Equipment List (MMEL) and distill it to a coherent and viable MEL for the organization to implement. 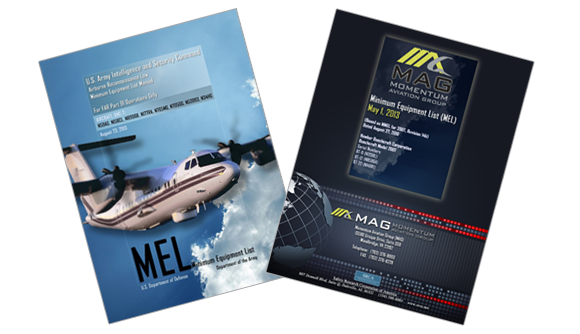 SRCA is accustomed to working with the appropriate Flight Standards District Office (FSDO) in conduct of MEL development to deliver a final product with a Letter of Authorization (LOA) and meeting all FAA standards.